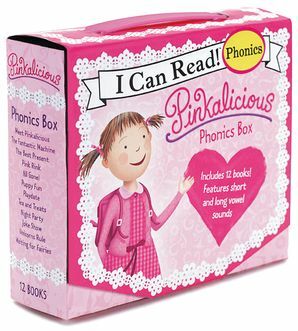 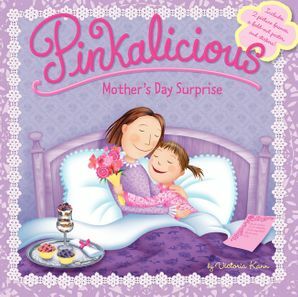 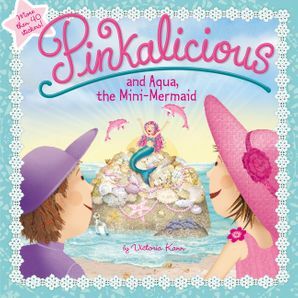 Pinkalicious plans to surprise Mommy with breakfast in bed and a special poem—until she gets a case of writer’s block! 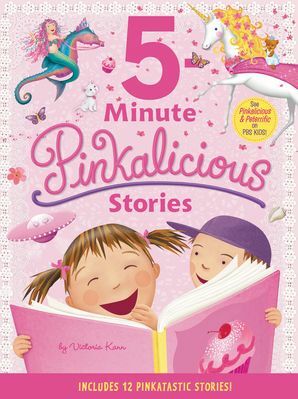 Will inspiration strike in time? 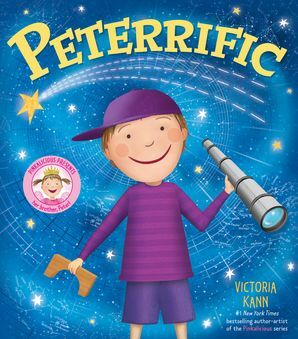 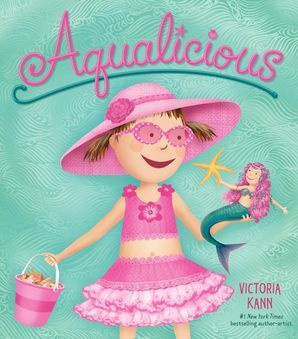 #1 New York Times bestselling author Victoria Kann is back with a sweet Mother’s Day story that’s perfect for mothers and kids to read together! 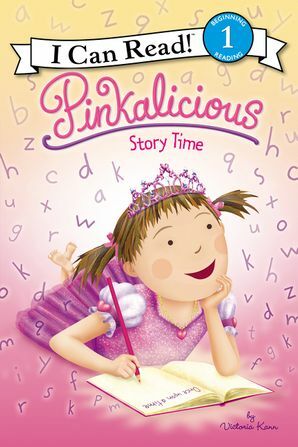 This storybook also includes a fold-out activity poster and two special picture frames that you can customize with Mother’s Day–themed stickers!